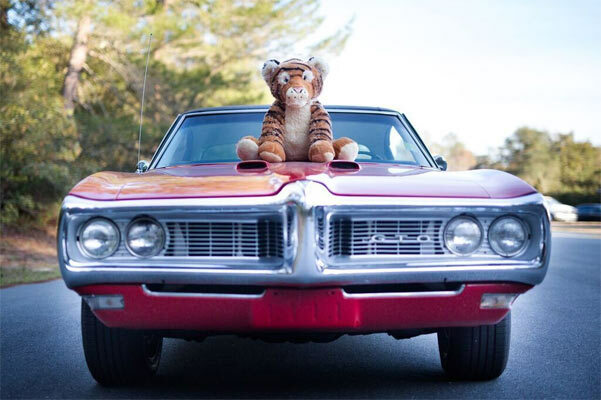 If you want to sell your classic muscle car, stick a cuddly toy on the hood. It may not be appealing to everybody, but it sure is eye-catching! 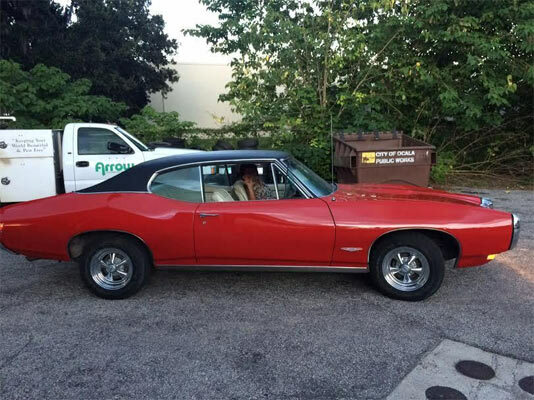 This 1968 Pontiac GTO may not be of the most collectable year, but it sure is in fine condition and at a reasonable price of a currently $12,000 with four days to go. There’s not a lot of information with this listing, but whoever had this car in the past has looked after it very well. 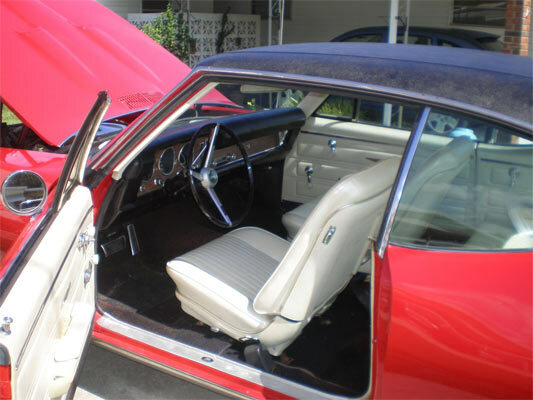 A black-and-white interior is hard to keep in good shape at the best of times, but this one is in great condition with only the carpets showing slight wear and only a bit of discolouration on the driver’s side door. The one standout is the chrome bumper with only 2,108 being released in 1968. The vinyl top on the drivers side may be a little discolored, but I don’t know if this is down to the images. The rest of the exterior looks in fantastic shape with gleaming paint and straight panels throughout. 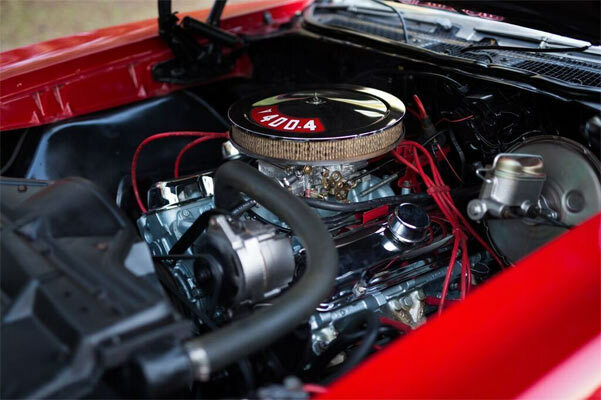 Under the hood you see an almost show condition 400 4 barrel V8. When you see engines and engine bays in such good condition you start to become a bit more picky with what is wrong, but everything seems to look great here for the price. Being a survivor with 88,800 miles on the clock and at a reasonable price, this GTO is a vehicle you can buy and drive and be proud of for years to come. May also come with a fluffy tiger……. 68 Goat with a chrome front bumper? Notice bumper is same color as the body. The picture on this post is a LeMans with a GTO grill and hood. Well spotted. We have to add cars as they are sent in by descriptions, but changed now.